If you love carrot cake or need a new recipe for Easter (or anytime), this list of over 90 carrot cake recipes is for you! 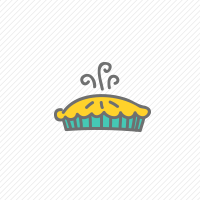 Whether you’re craving cake or bars, pie or breakfast, there’s a little something on this list for everyone. 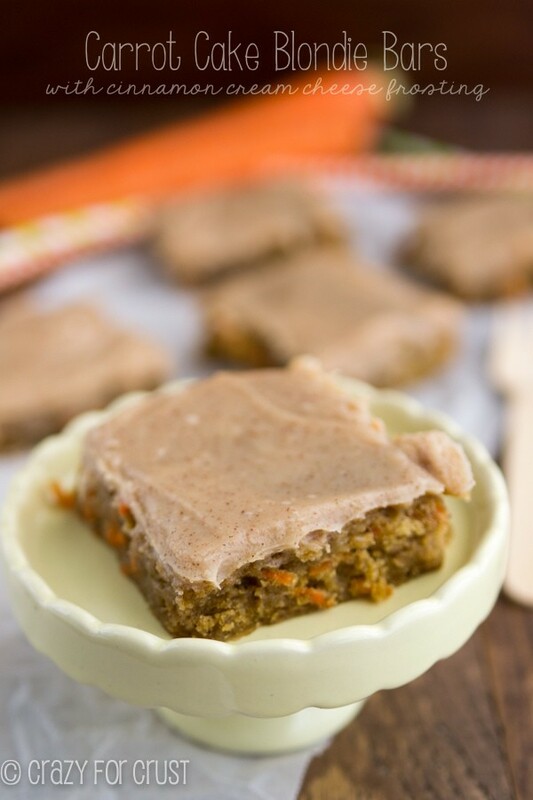 Carrot Cake Dessert Recipes are great for Easter but perfect for any time of the year! We love carrot cake in my house. My husband is a carrot cake addict! I make him carrot cake for every birthday and it’s a bonus when I make it at Easter. From carrot cake to carrot cake bars or cookies, this list has it all, along with the best thing ever: cream cheese frosting, the best part of the cake, in my opinion. These delicious bars, cookies, and brownie recipes are full of carrot cake. 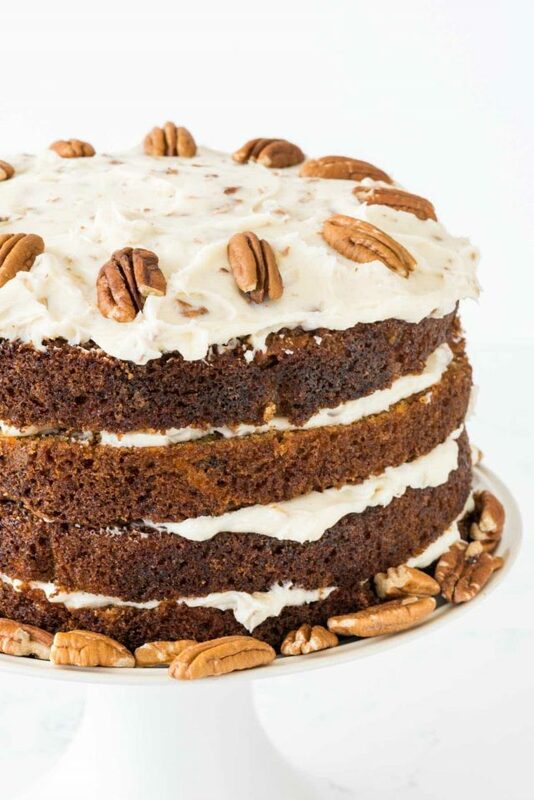 From chocolate to cake mix and more, this list has carrot cake for those of you who want something untraditional, but often with a cream cheese frosting. Looking for a traditional carrot lake? This list has several! Plus, don’t forget cheesecake. Carrot cake goes so well with cheesecake! 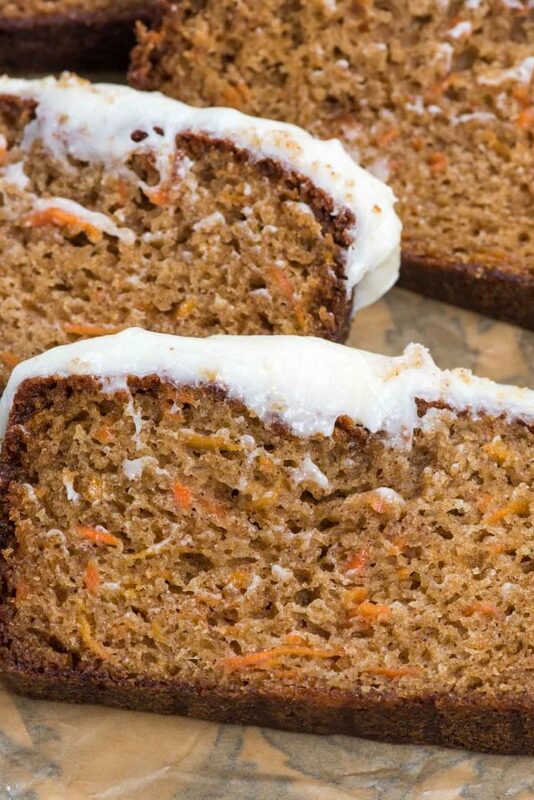 Have you ever tried Carrot Cake Bread? Or a carrot cake loaf? They’re such a better way to eat carrot cake sometimes – you’re not left with a huge layer cake! When you can have carrot cake for breakfast you can have your cake and breakfast too! 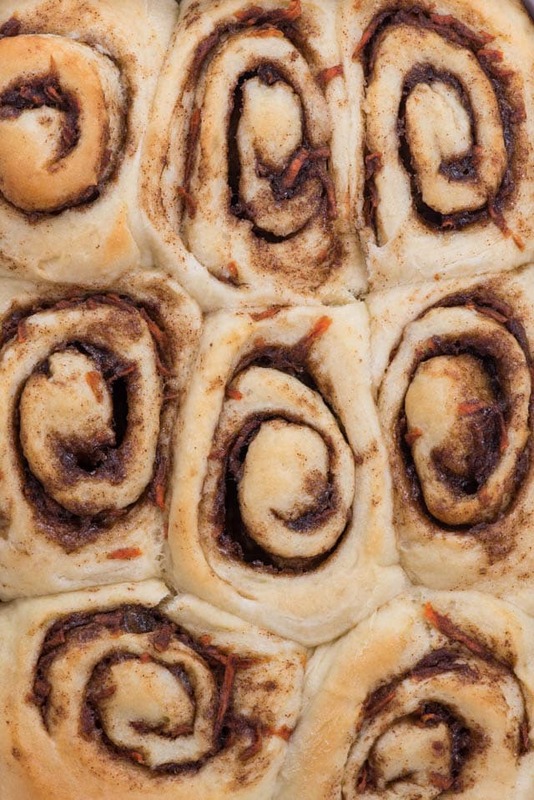 These recipes are perfect for every day breakfast and Easter brunch, from cinnamon rolls to pancakes, donuts, oatmeal, and more! Yes, please! All of these look fantastic, Jen and Dorothy!